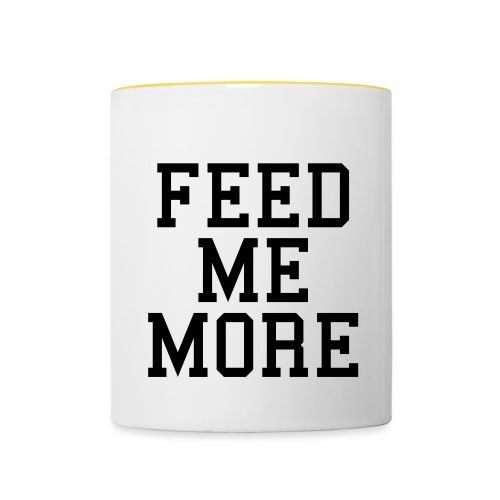 Feed Me More Or What? 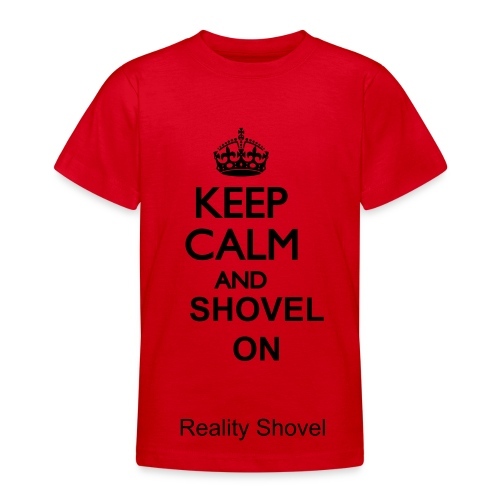 Keep Calm And Shovel On! 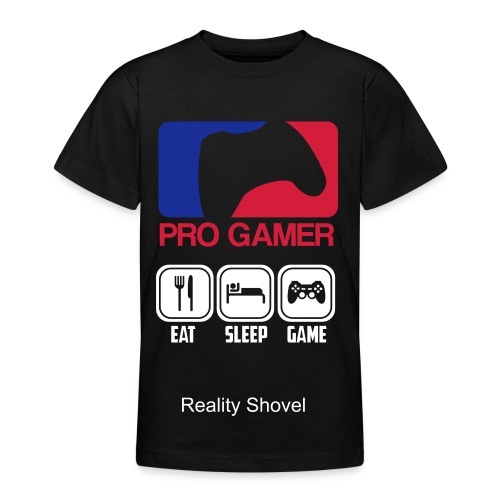 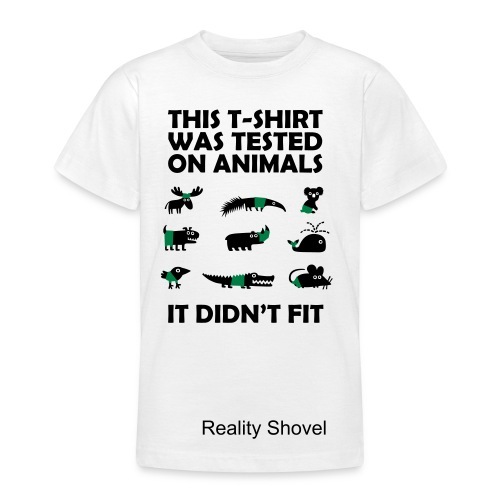 Reality Shovel 1 Year Anniversary Shirt! 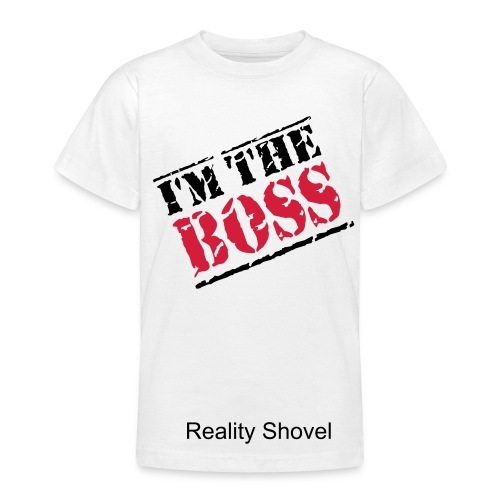 Reality Shovel 1 Year Anniversary Mug!